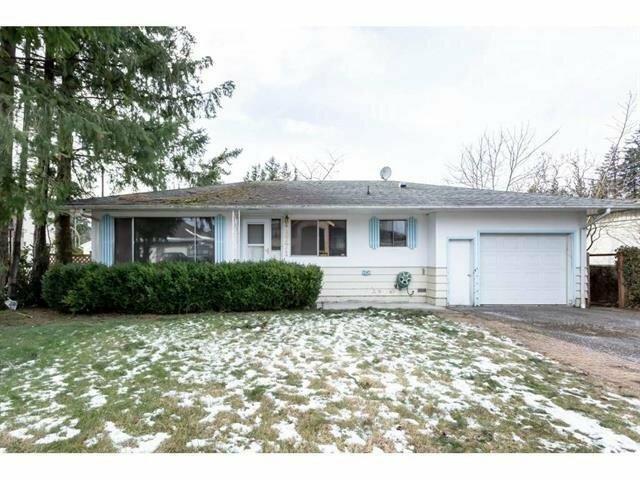 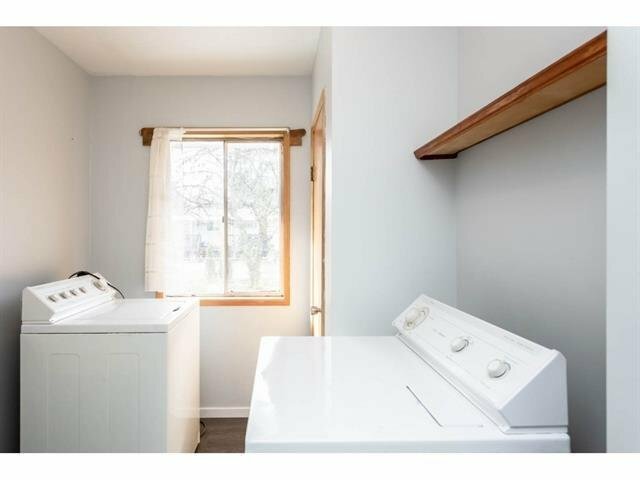 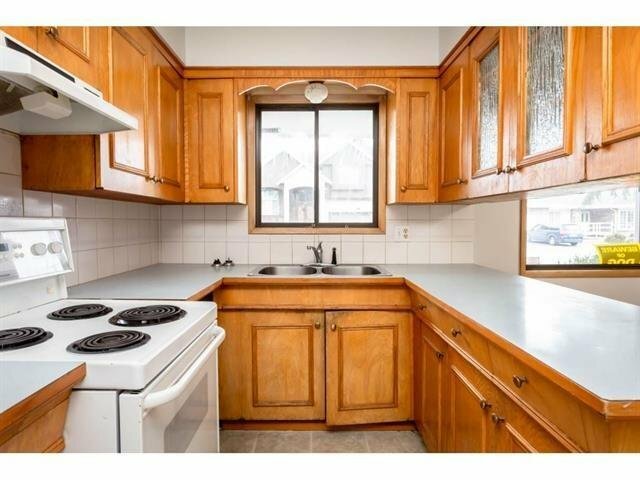 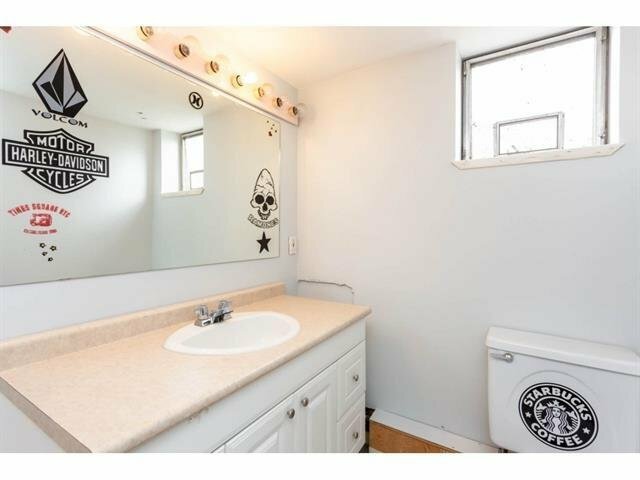 2771 Princess Street, Abbotsford - 4 beds, 2 baths - For Sale | Harry Garcha - Multiple Realty Ltd. 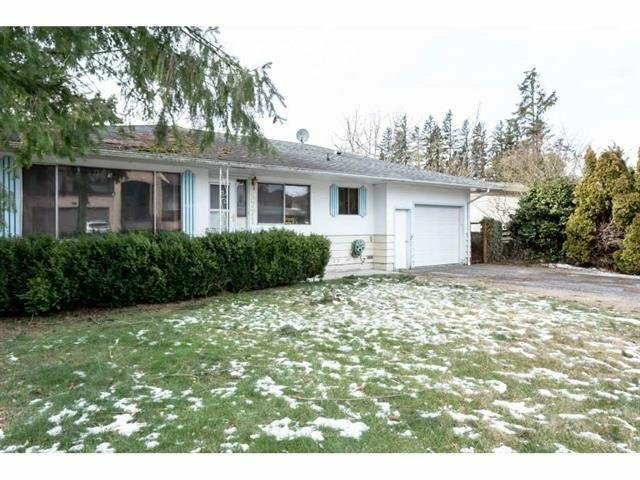 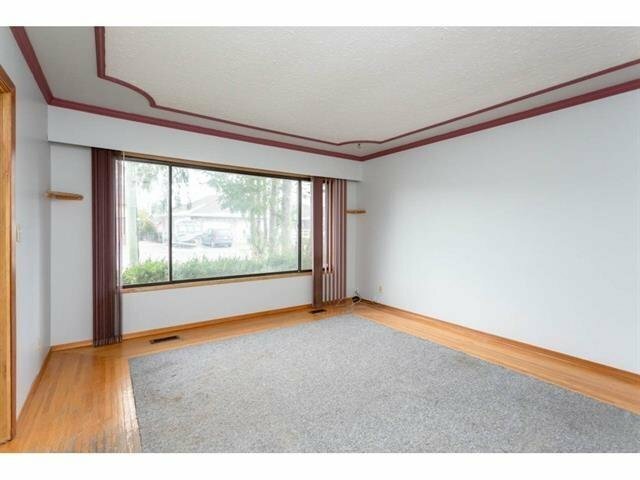 Welcome to the Cozy Rancher with basement in the heart of Abbotsford. 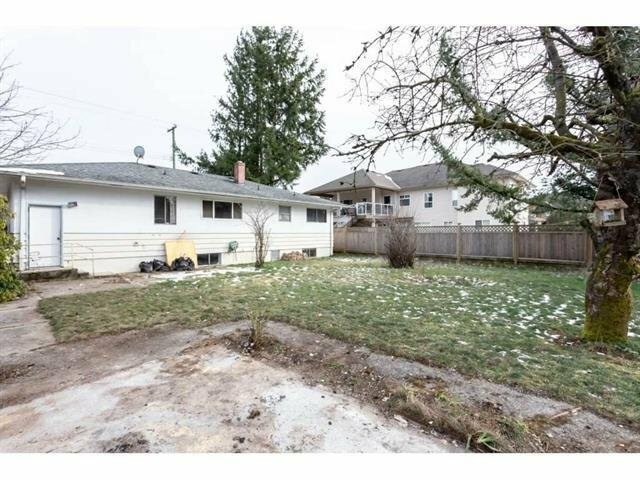 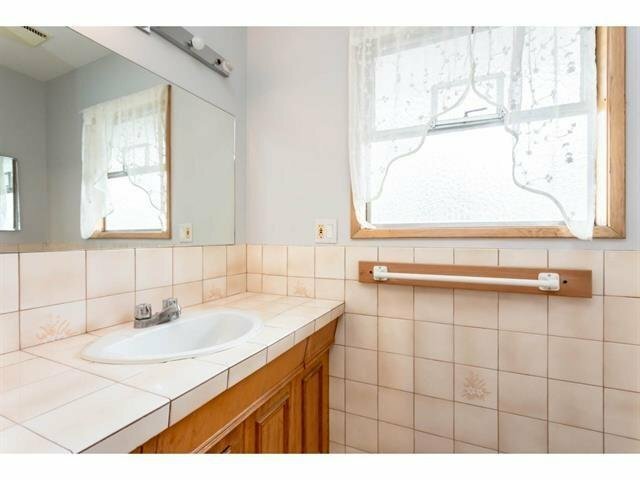 This 4 bedroom 2 bathroom starter home is located in West Abbotsford. 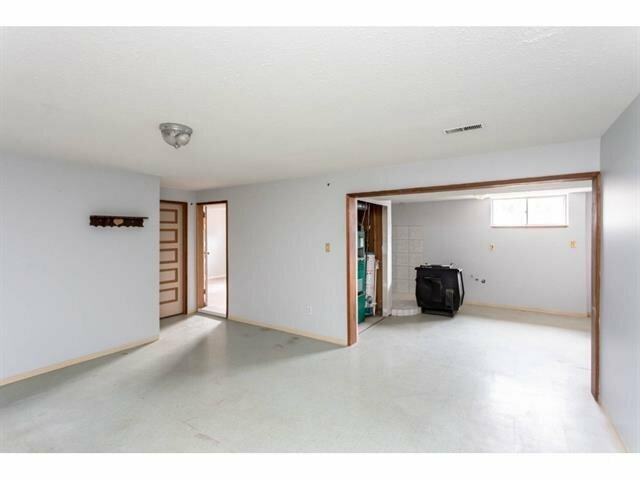 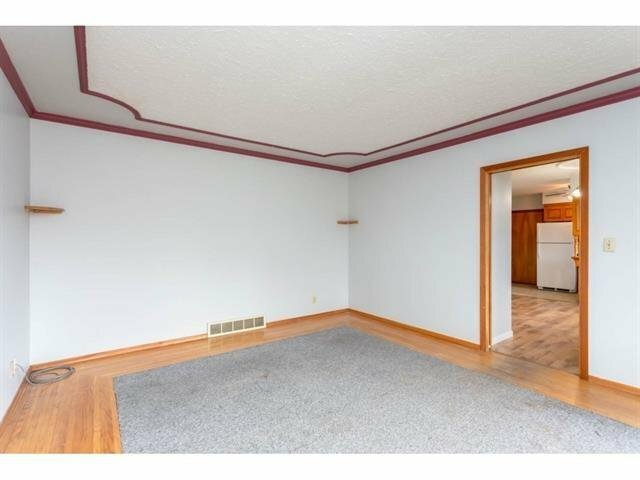 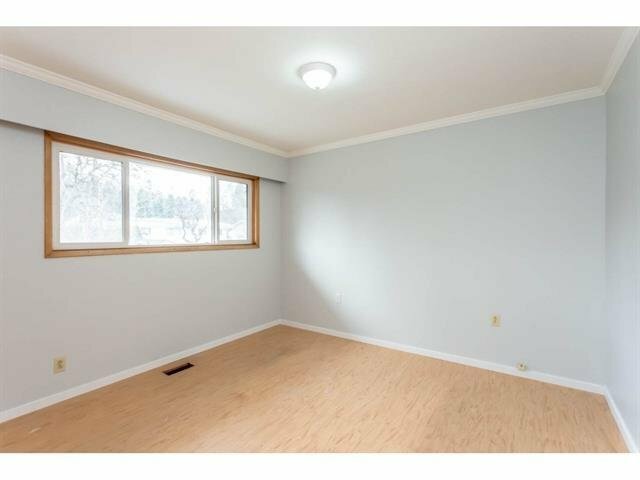 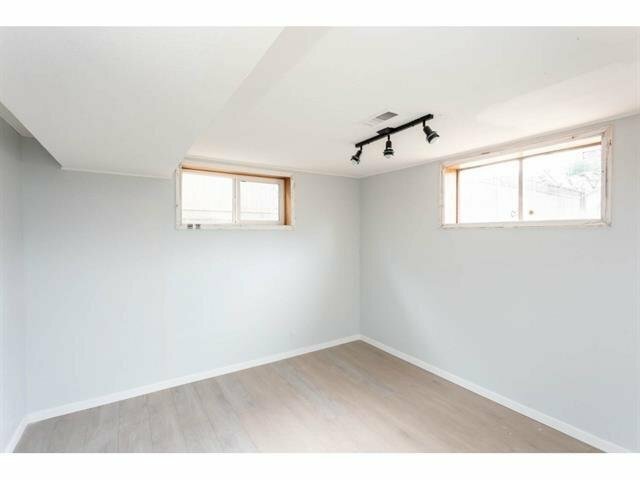 There are 2 generous sized bedrooms on the main floor and 2 more in the full height basement. 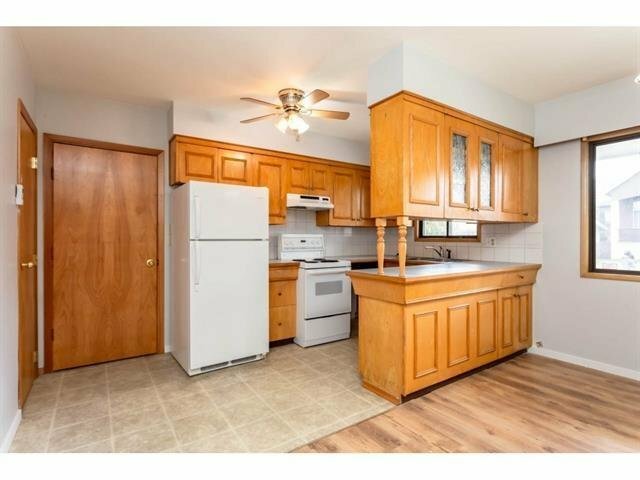 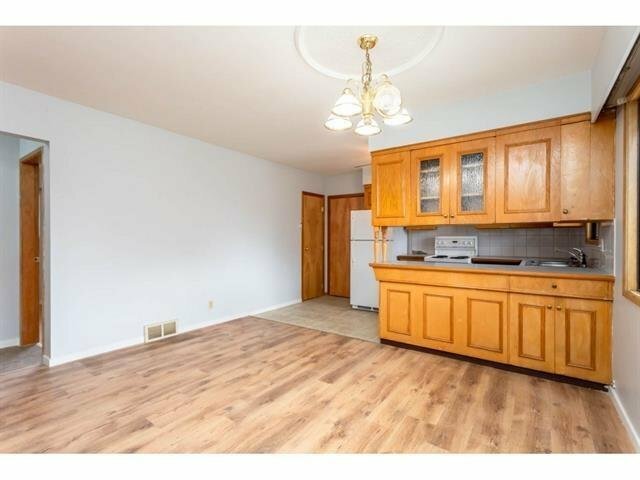 The main floor has a bright kitchen with lots of natural light and a large living room. 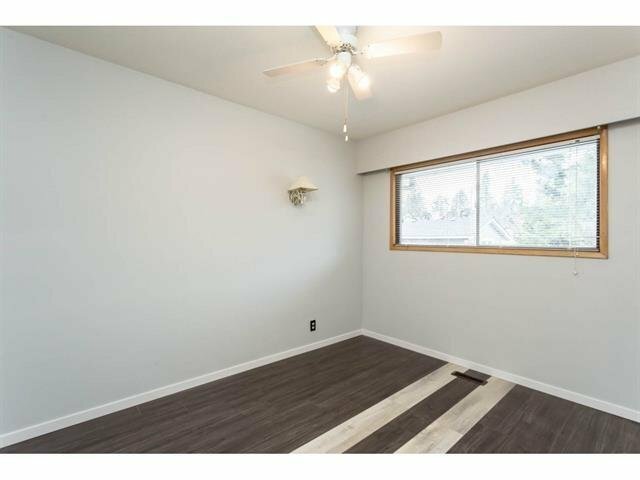 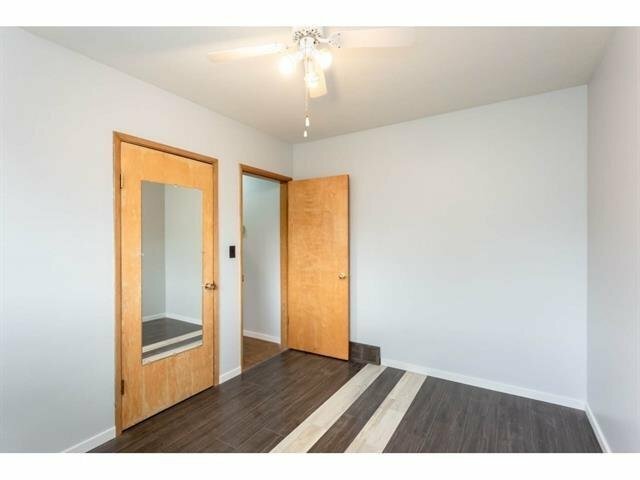 Close to MRC, shopping, recreation, malls, restaurants, schools, public transit & easy access to freeway. 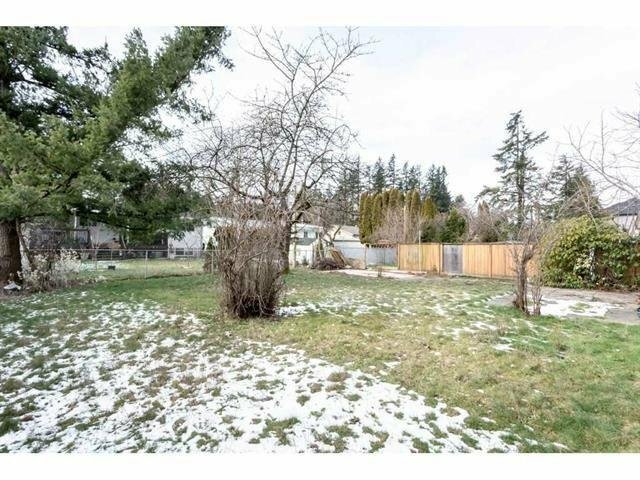 The yard is flat and very private. 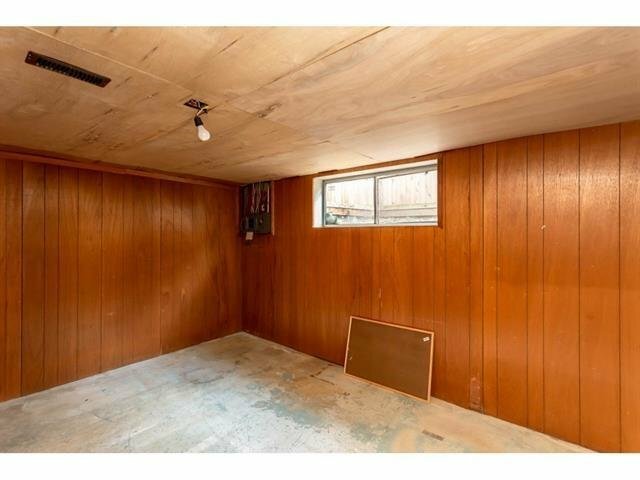 Quick completion possible. 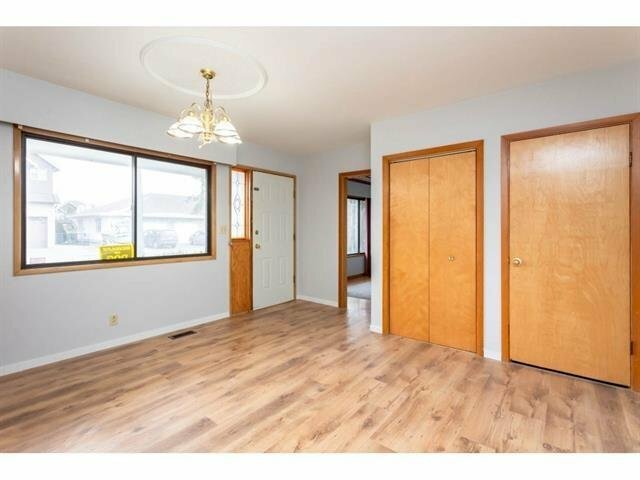 You are welcome to our OPEN HOUSE on April 13 & 14 from 1-3 PM !